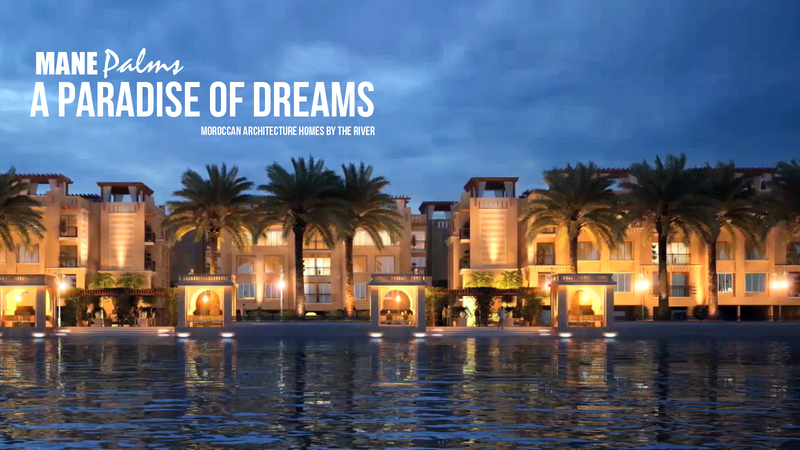 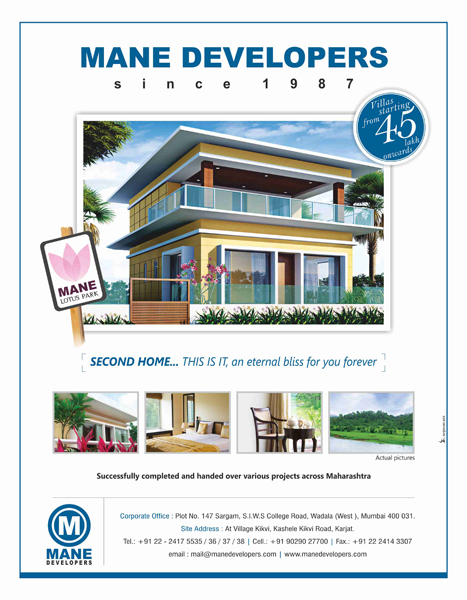 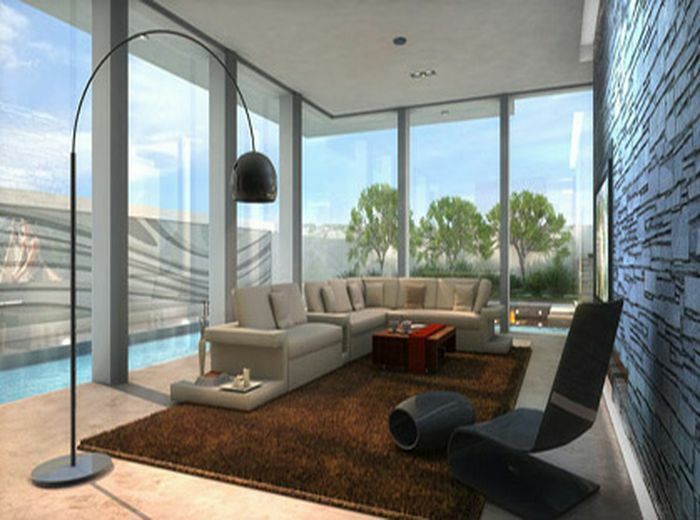 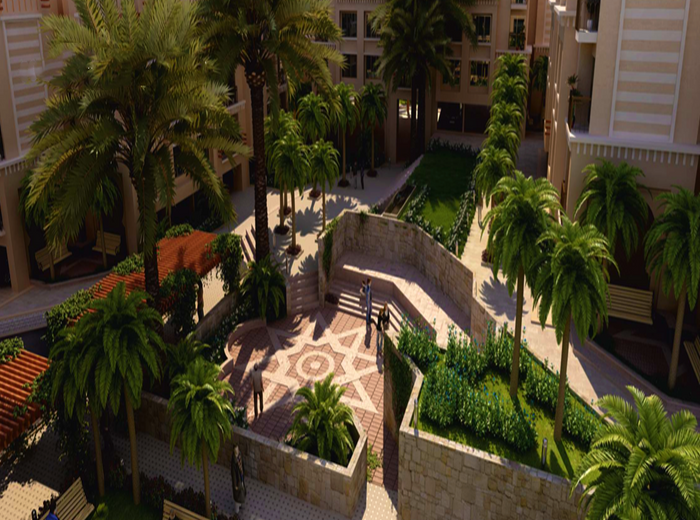 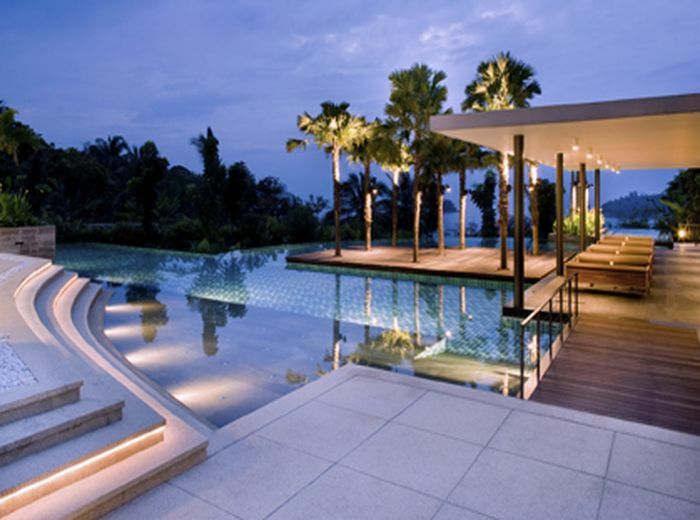 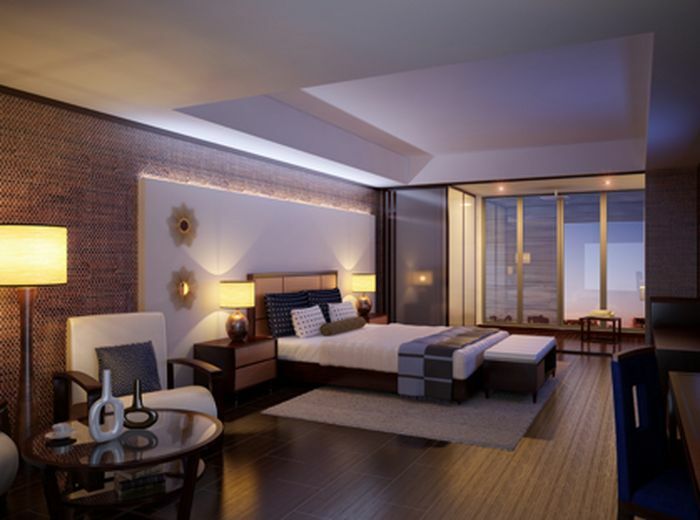 Developing landmark residential projects since 1987, Mane Developers brings to you some of the most promising resort-style second home projects that stand for luxurious living in every aspect. 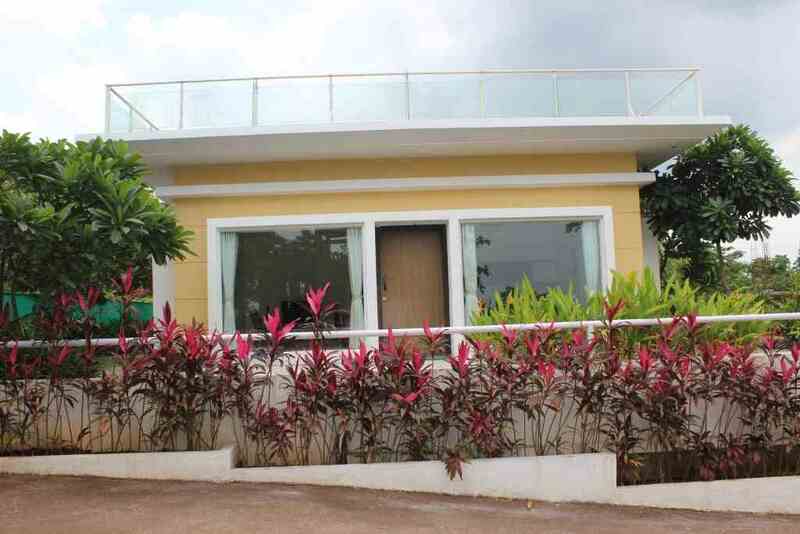 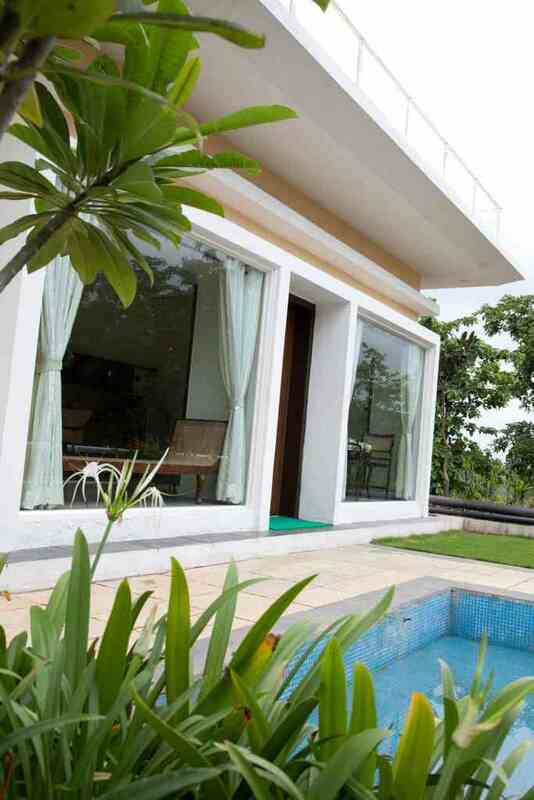 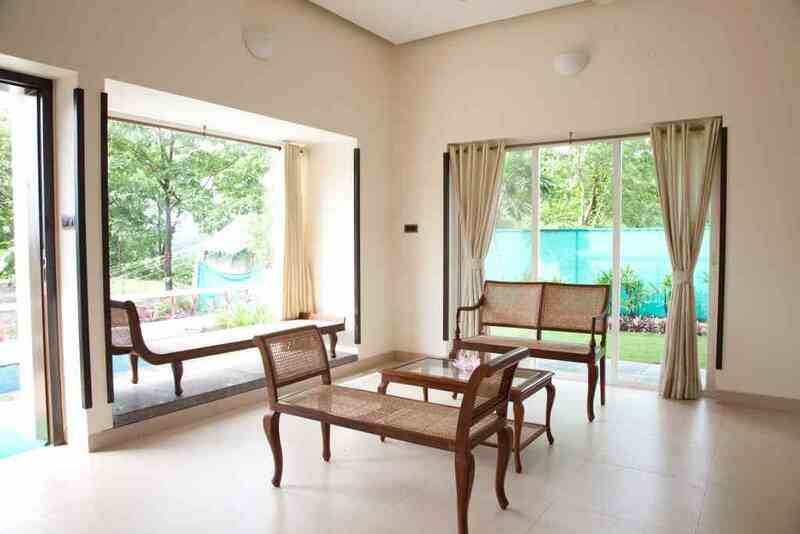 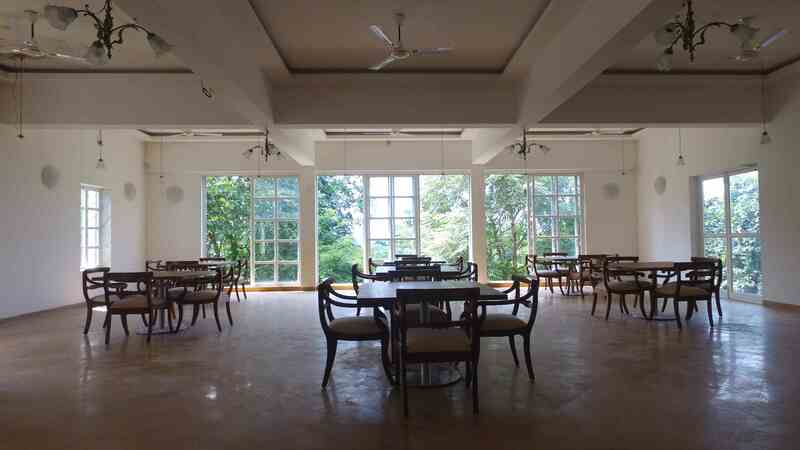 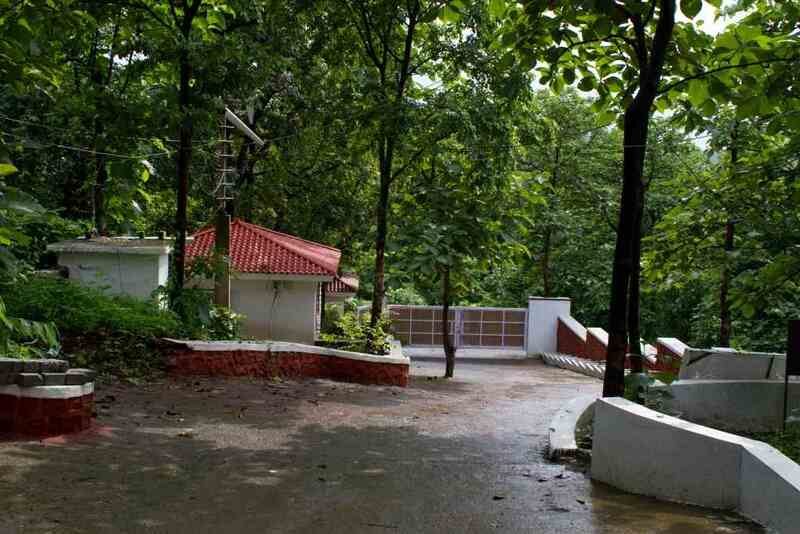 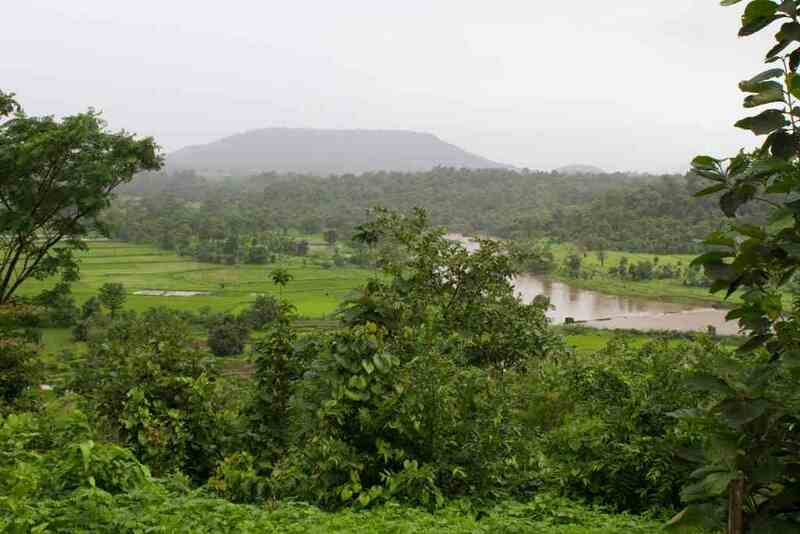 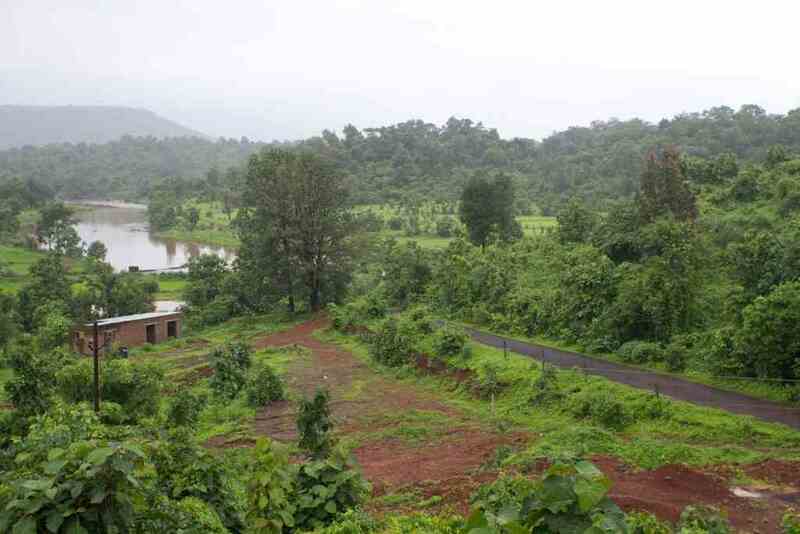 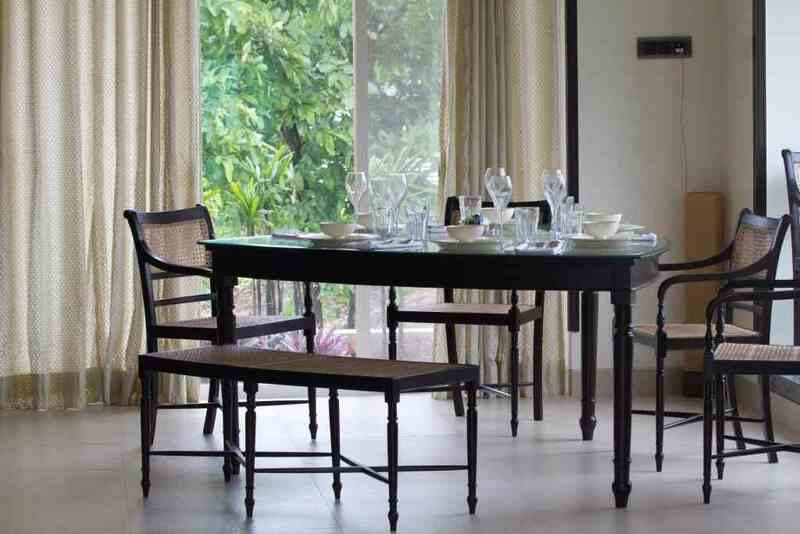 In the land of lush greenery and nature, Karjat, lies an abode of repose and peace. 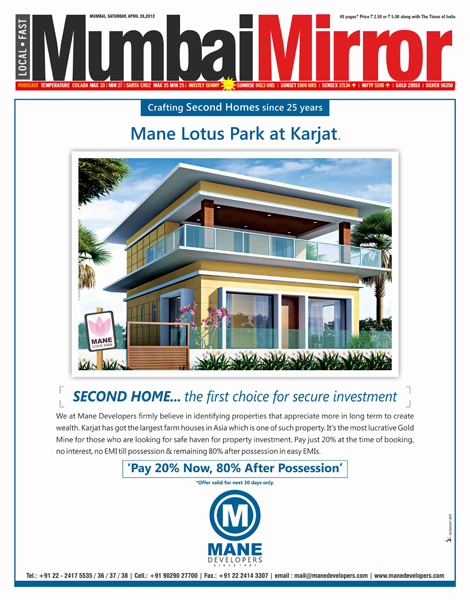 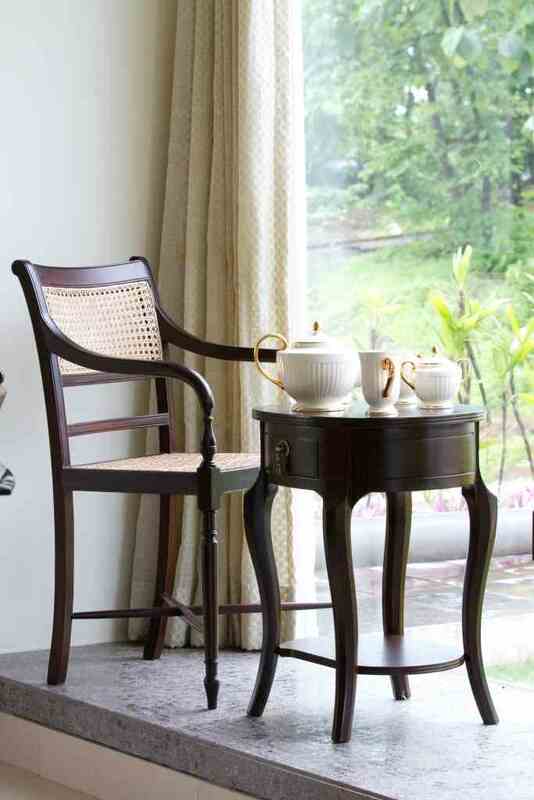 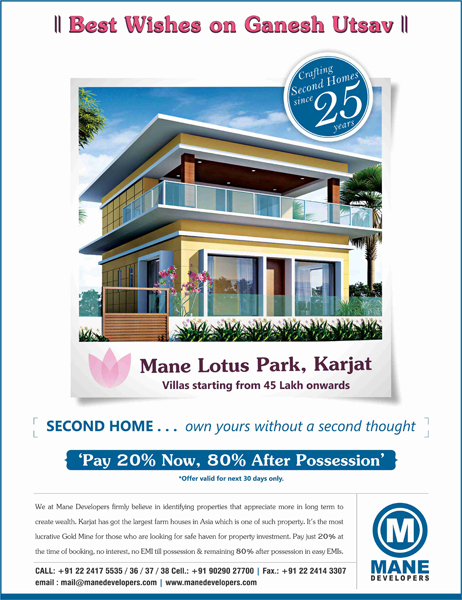 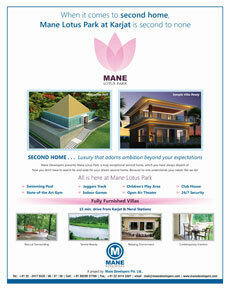 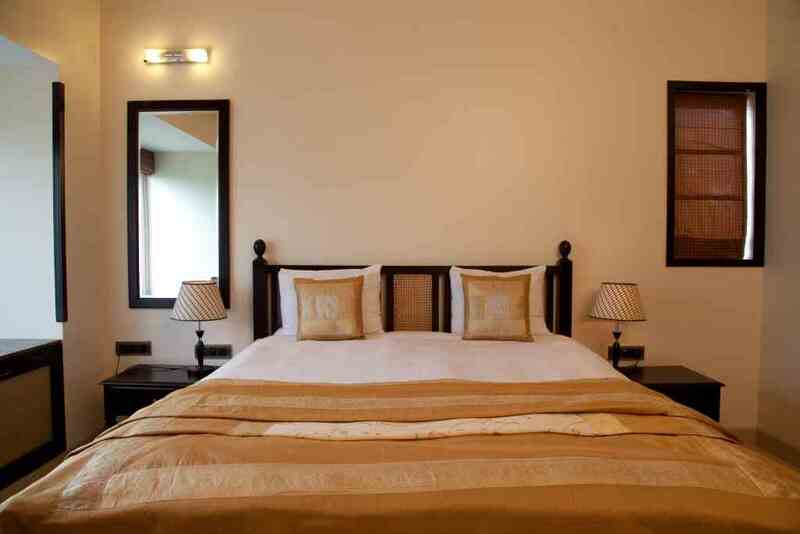 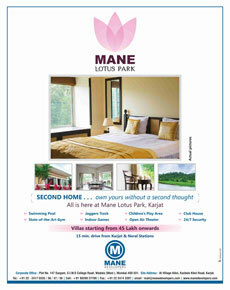 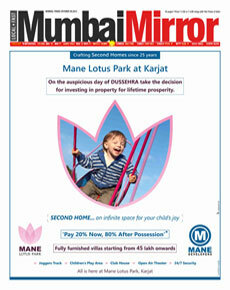 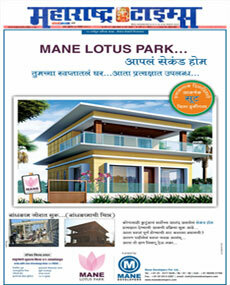 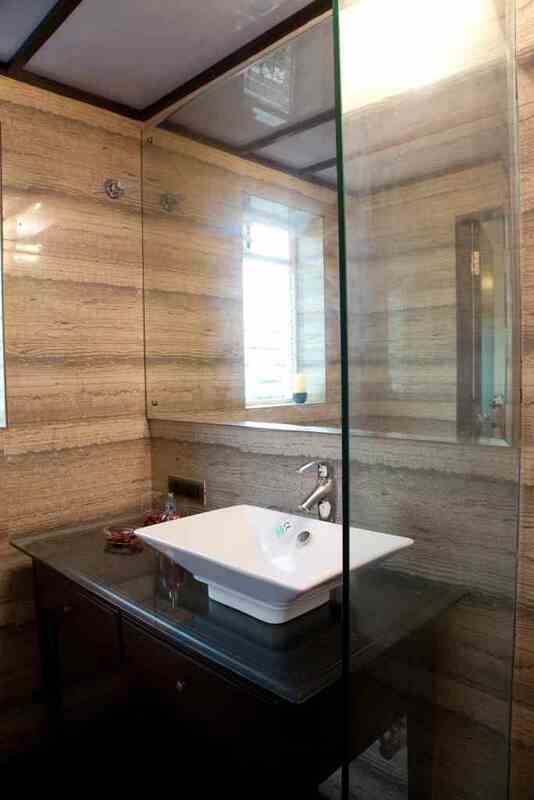 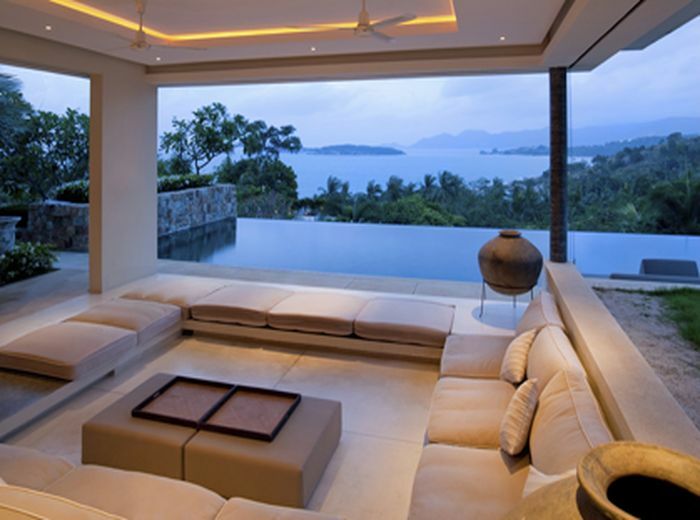 Mane Lotus is the second home you had always dreamed of. The Moroccan life beckons you at Mane Palms. 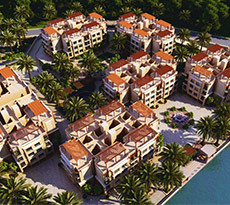 A true reflection of the beauty and richness of Morocco, Mane Palms takes you to a world of unique luxury. 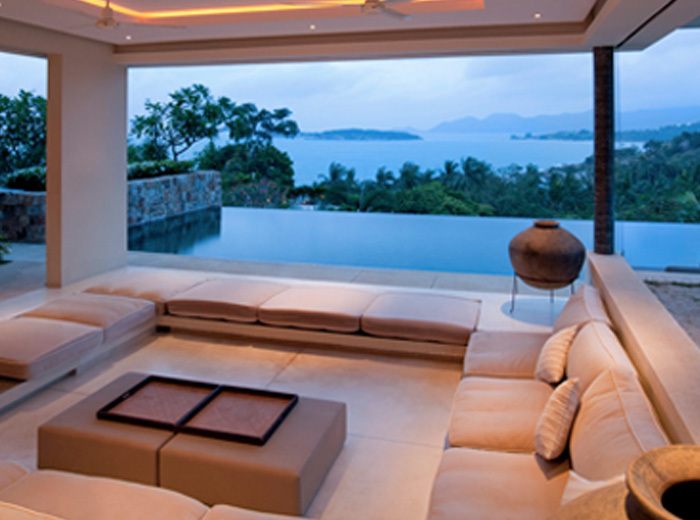 Welcome to a life that offers everything you always desired. 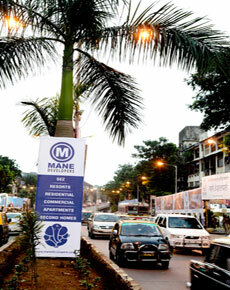 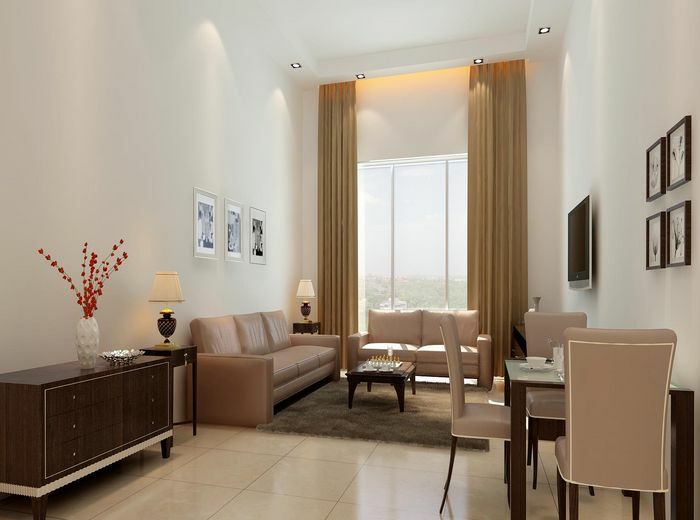 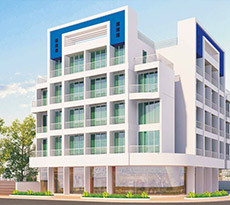 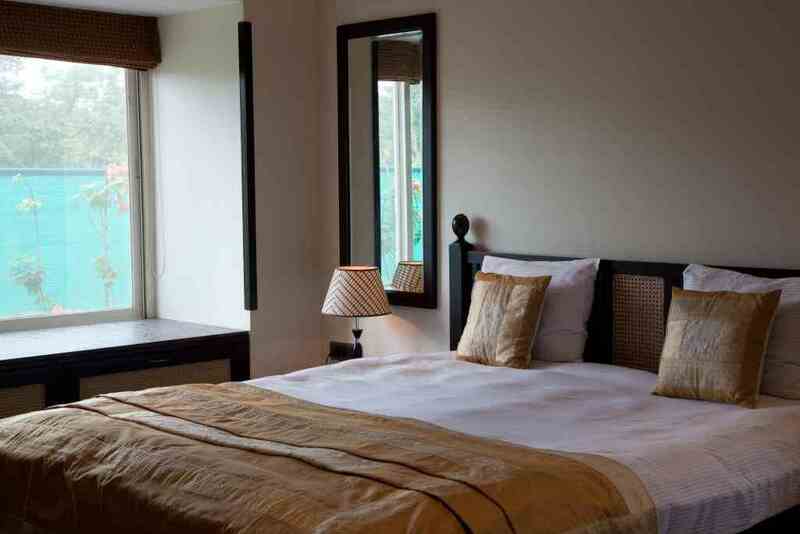 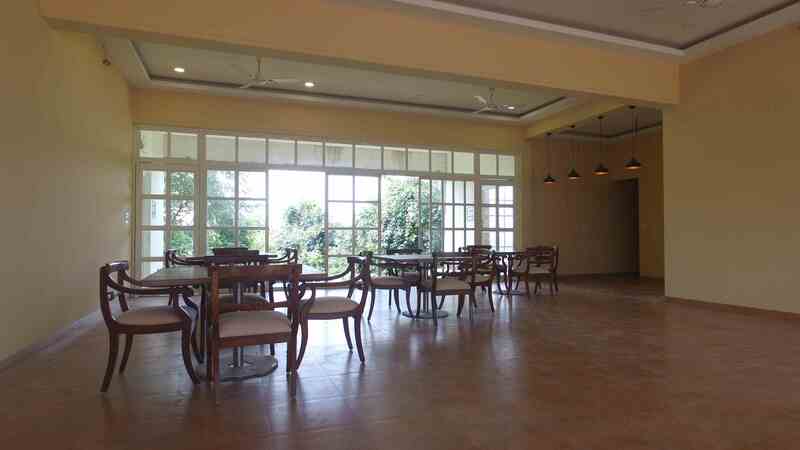 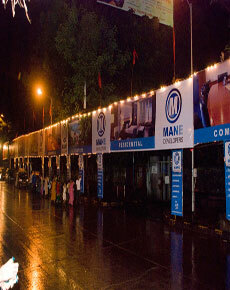 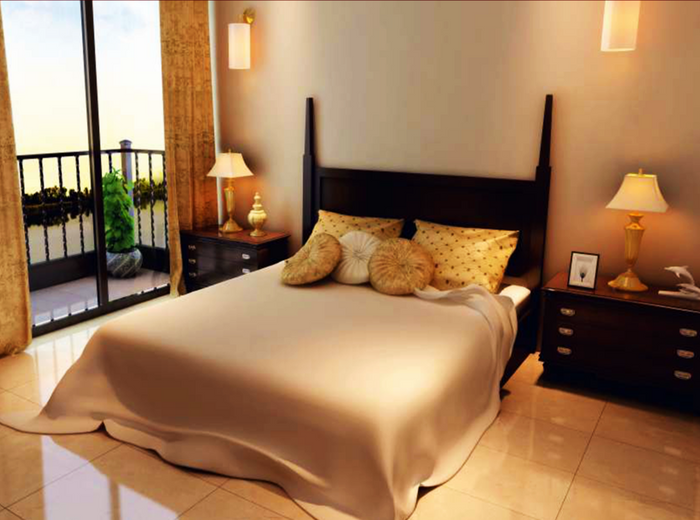 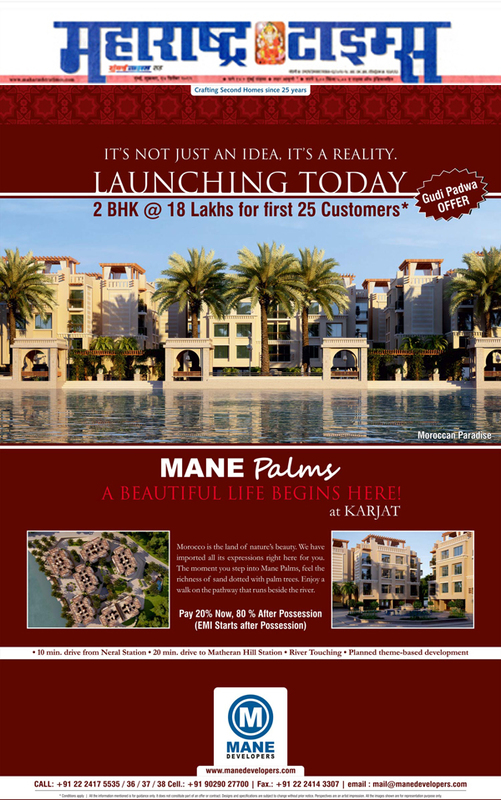 Mane Park View brings you the best of entertainment, shopping and recreation within your reach. 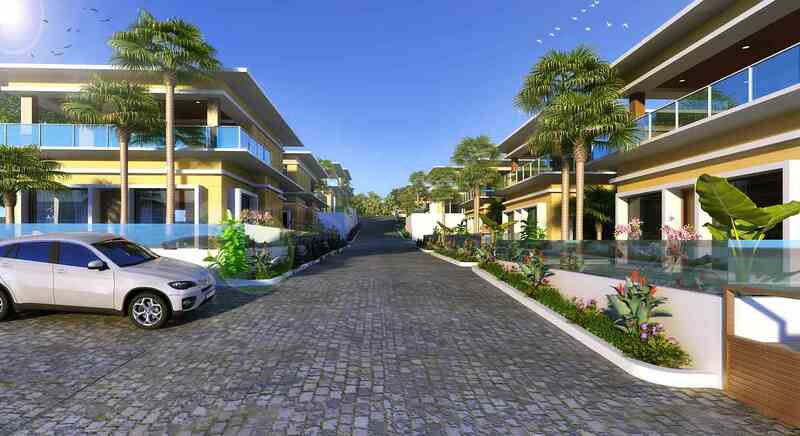 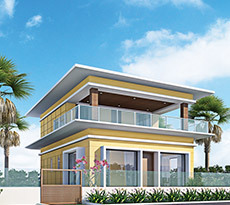 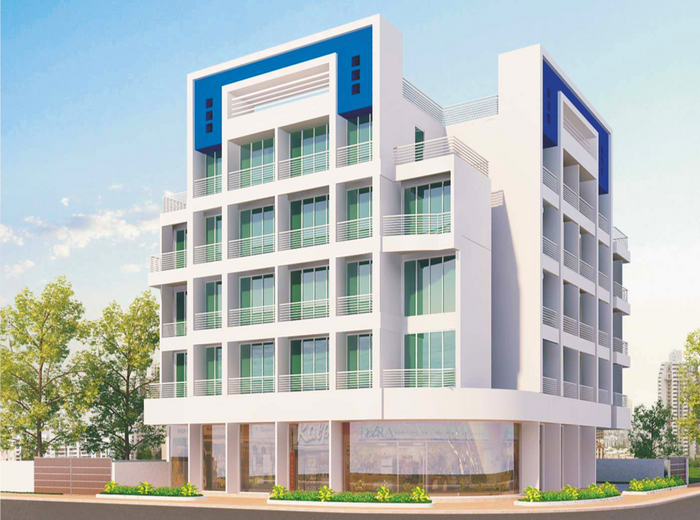 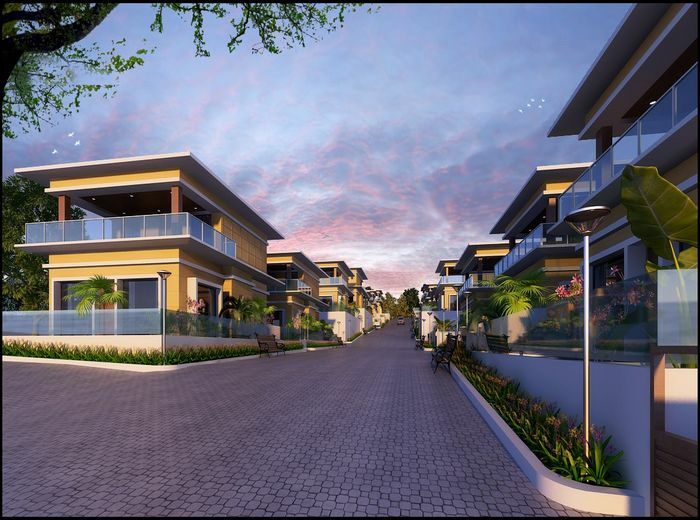 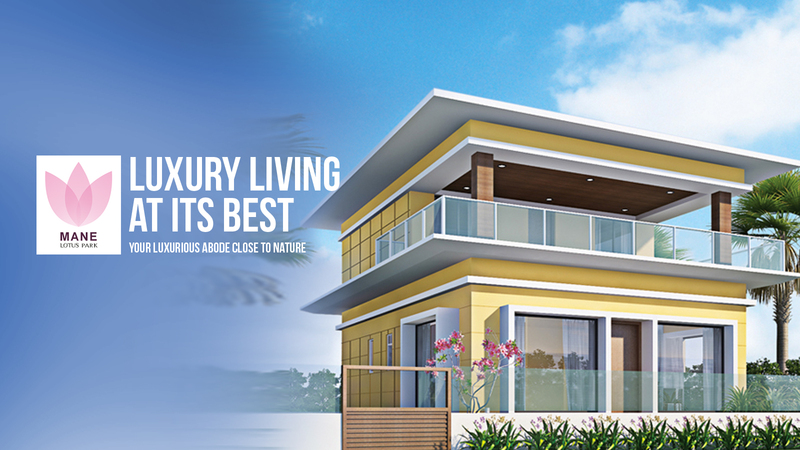 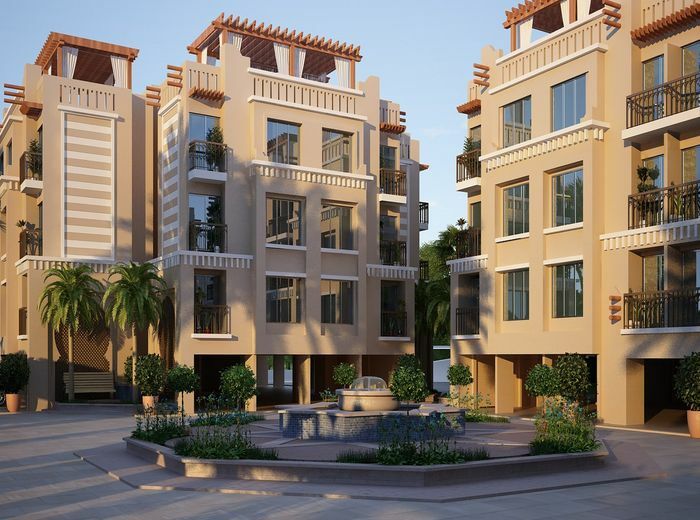 Explore the harmony of luxuriousness and tranquility - Olive Riviera is an enviable project consisting villas, row houses and studio apartments spread over 8 acres on a hilly terrain, overlooking the river and lush green mountains on all sides. 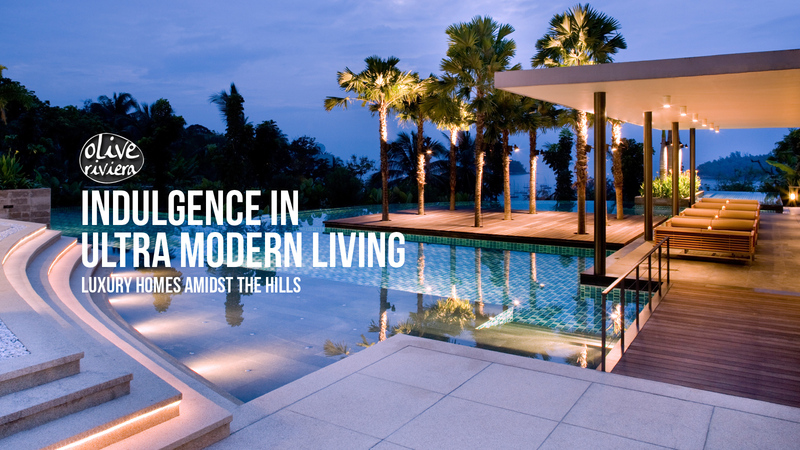 The leader of the second home industry, since 1987. 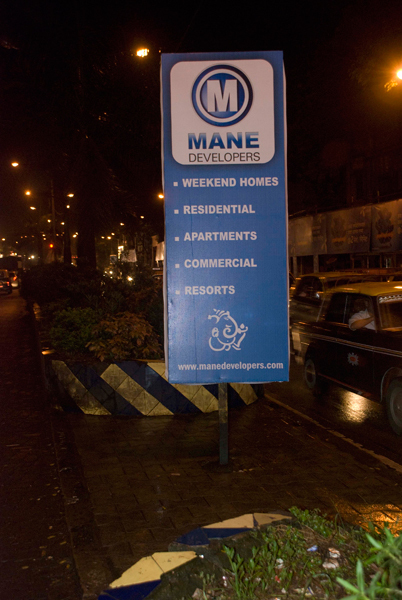 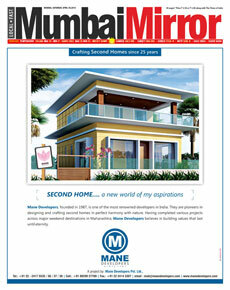 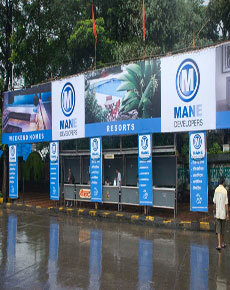 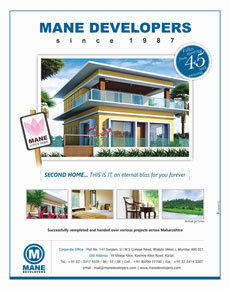 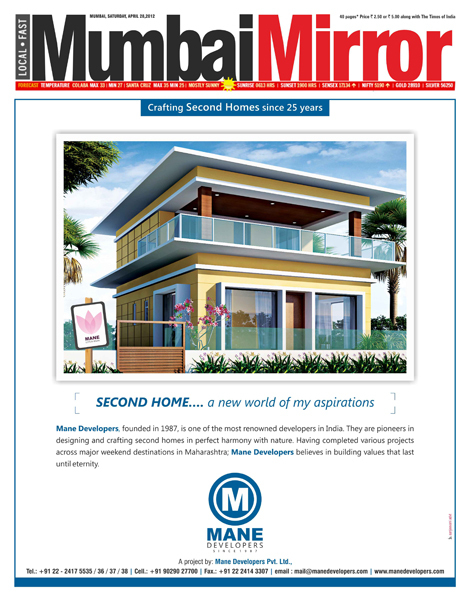 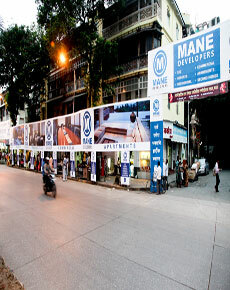 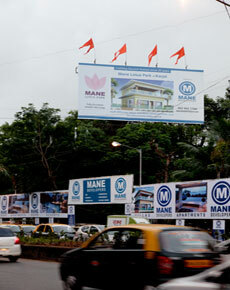 Mane Developers was born in 1987 and has since then acquired a leadership position in the second home category. With the endeavour of creating the finest second homes, Mane has delivered many projects that have time and again raised the benchmark in high-standard and luxury living. 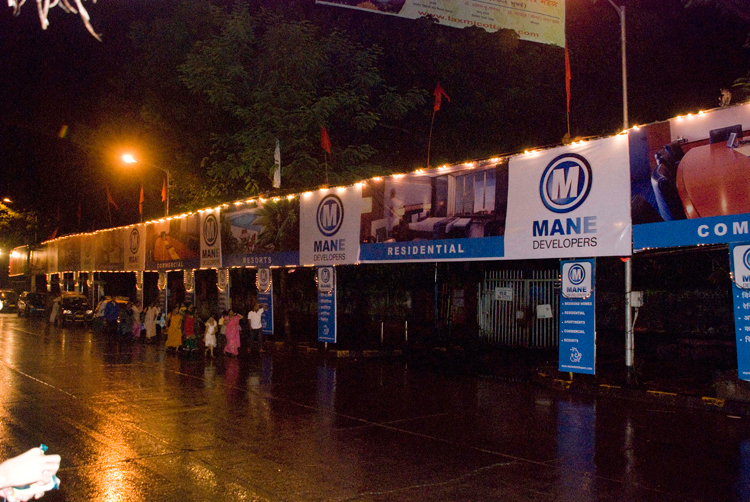 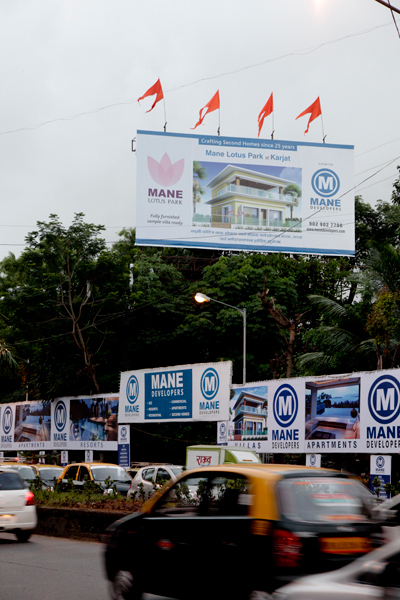 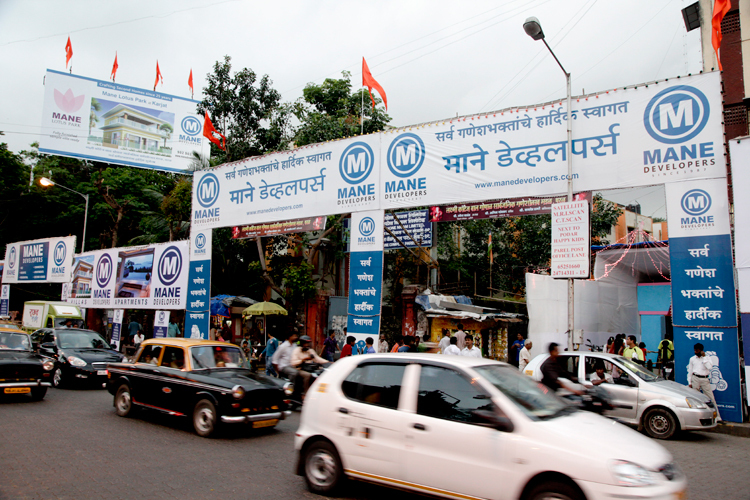 Having successfully completed projects across major weekend destinations in Maharashtra, Mane is poised to grow exponentially in the future. 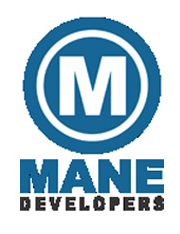 Mane Developers believes in creating spaces that help customers enhance their lifestyle and offer habitats that rival holiday homes. 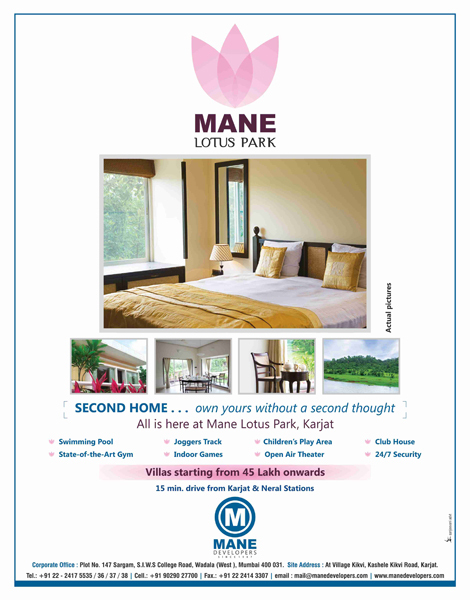 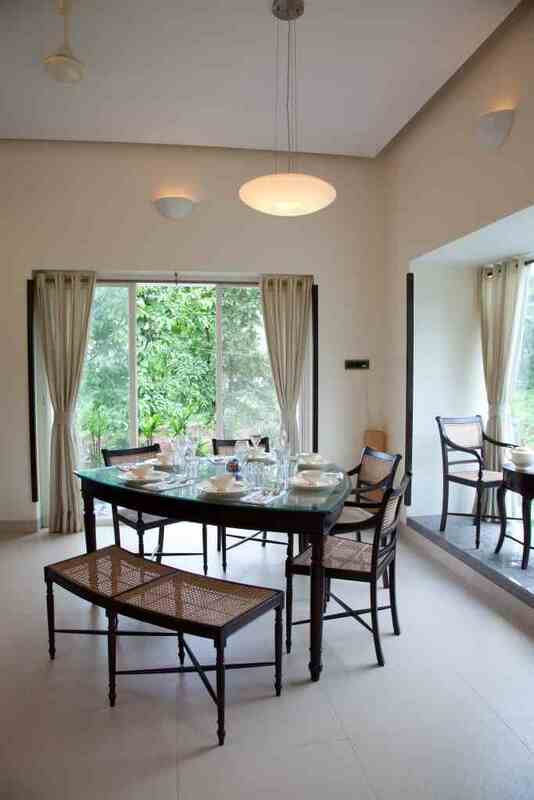 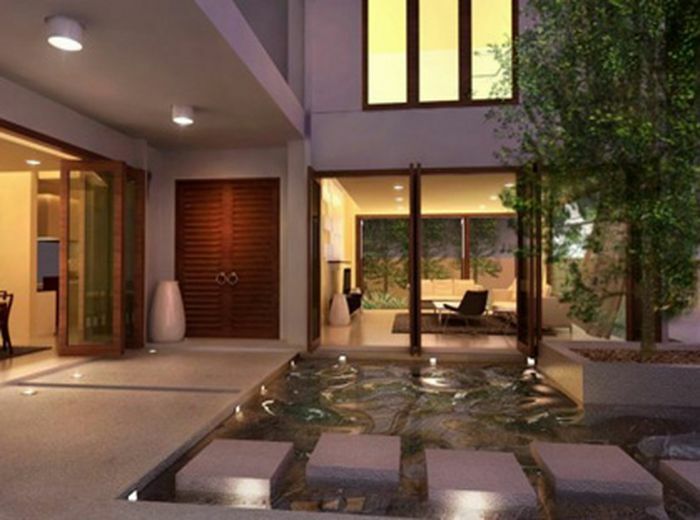 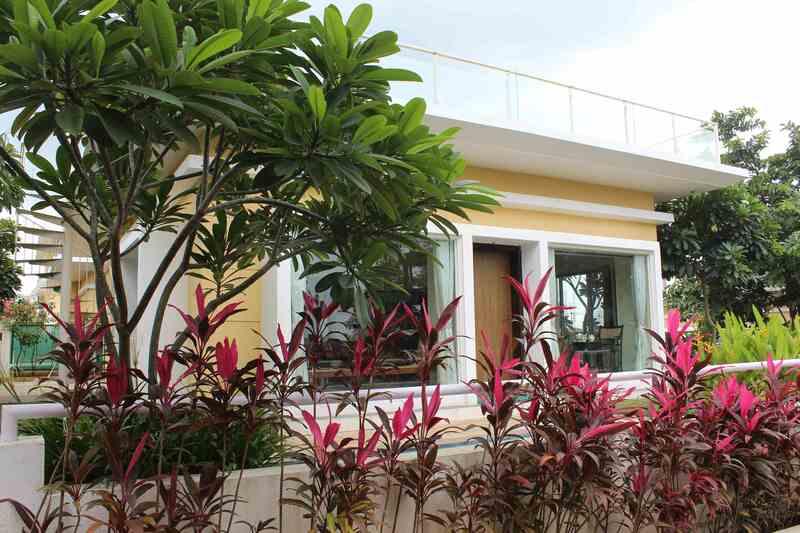 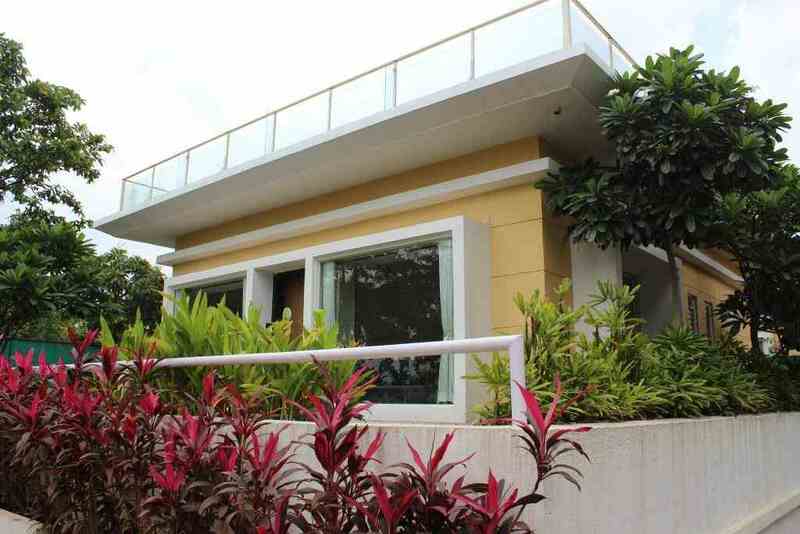 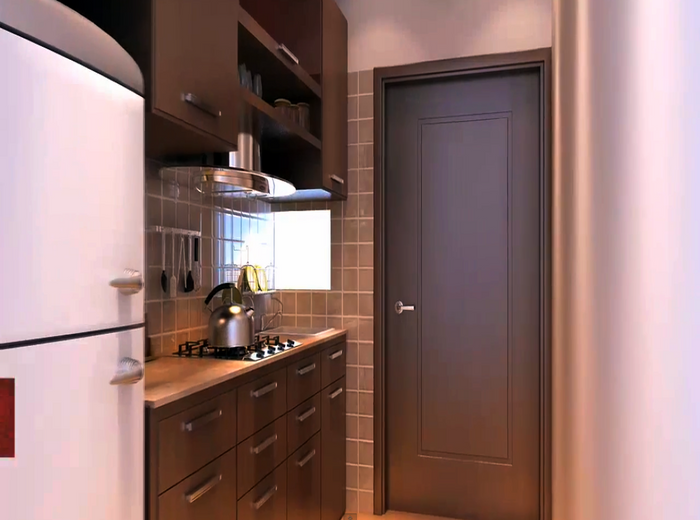 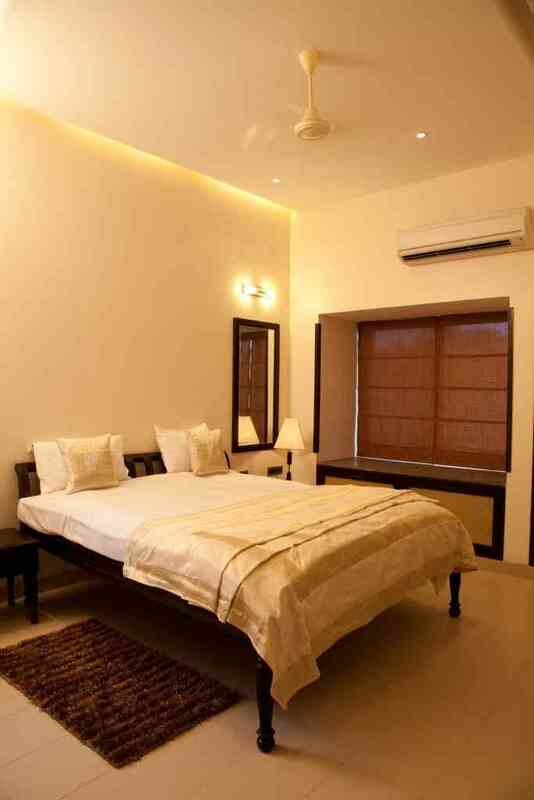 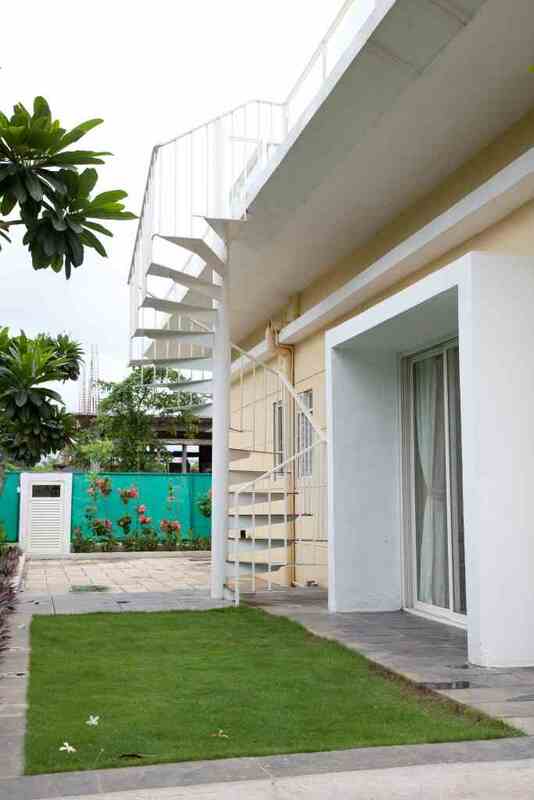 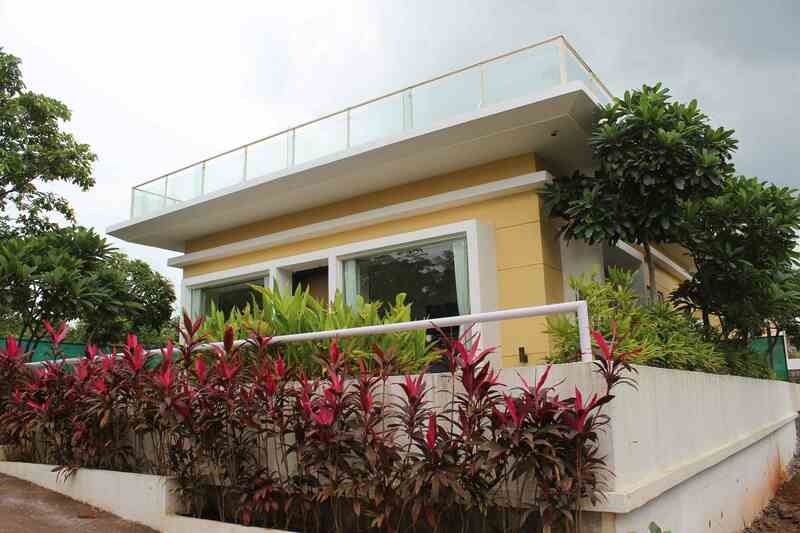 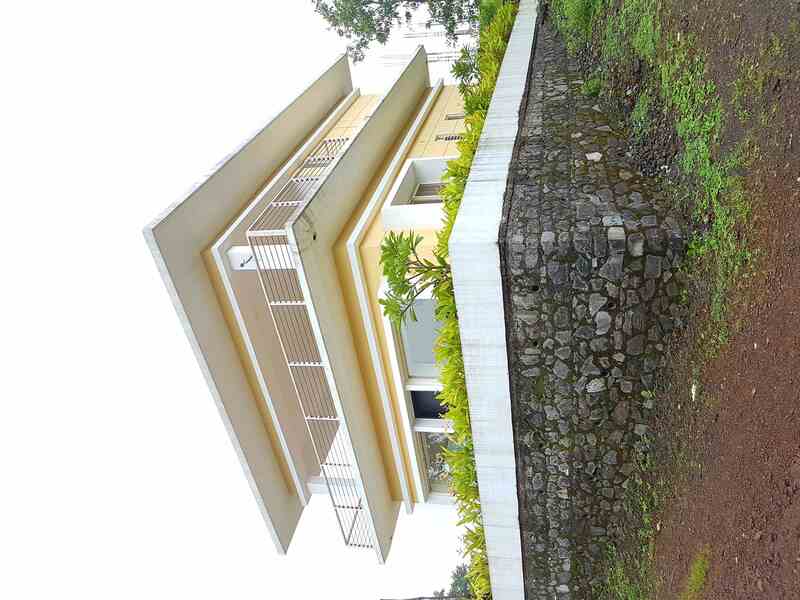 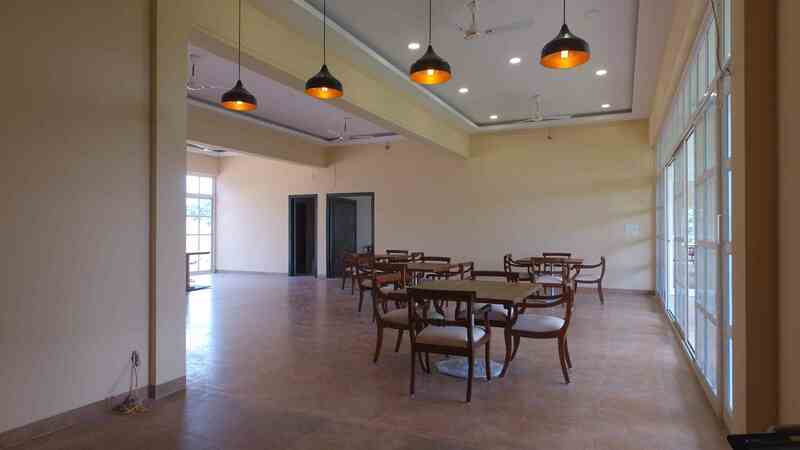 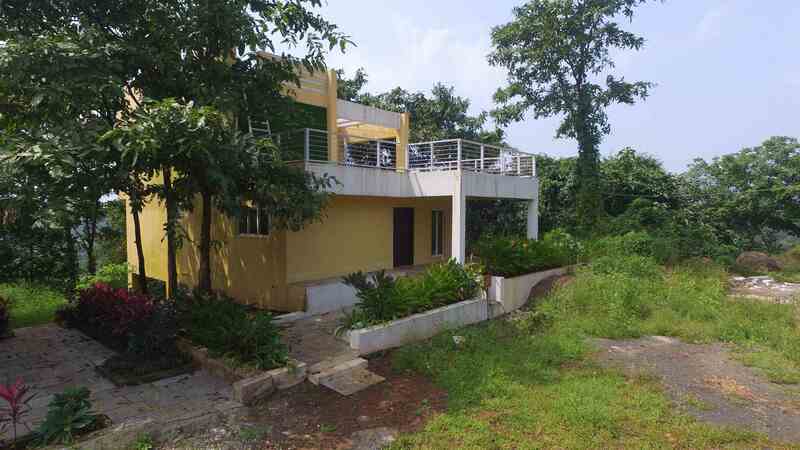 It is this belief that has been the guiding light in Mane’s pioneering efforts in crafting and designing second homes in perfect harmony with nature. To become a premier real estate and property management company. To create a team-driven, performance-oriented culture within the organisation in order to collectively achieve superior results. Agharkar Consulting Engineers Pvt. 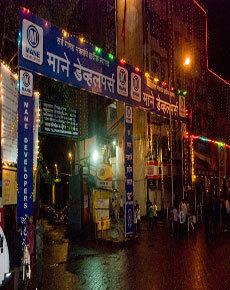 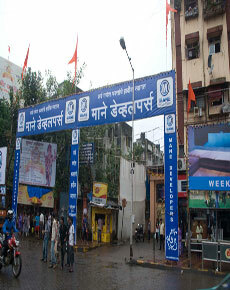 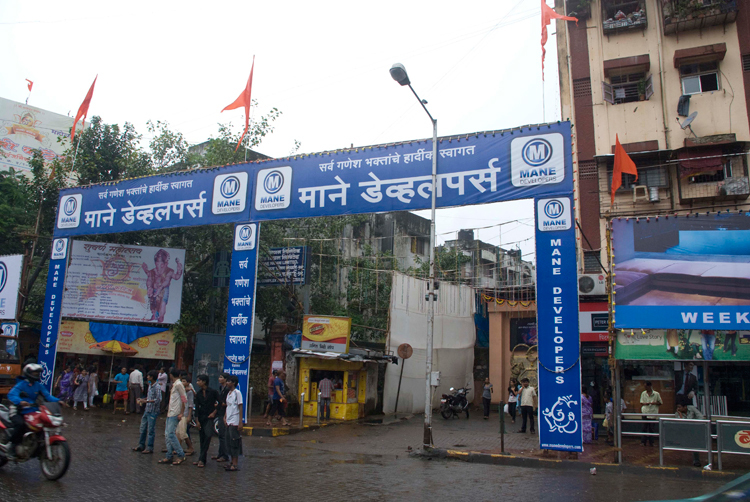 Ltd.
Wadala (West), Mumbai - 400031.